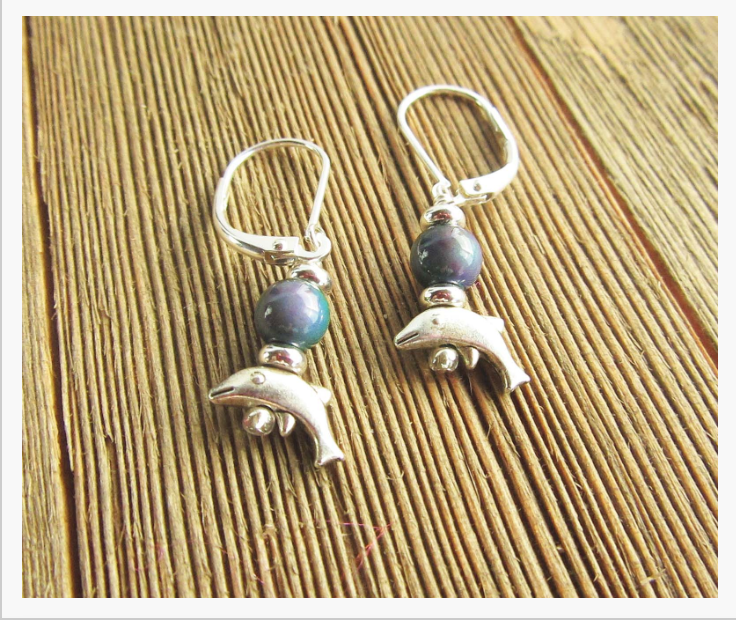 Enter the give a way for a pair of Silver dolphin earrings on lever back ear wires celebrate the new tide with color-changing topper that evokes the image of sleek dolphins reflecting the seas jewel-like blue waters! Dolphins are highly intelligent marine mammals and are part of the family of toothed whales that includes orcas and pilot whales. They are found worldwide, mostly in shallow seas of the continental shelves. Dolphin coloration varies, but they are generally gray in color with darker backs than the rest of their bodies. 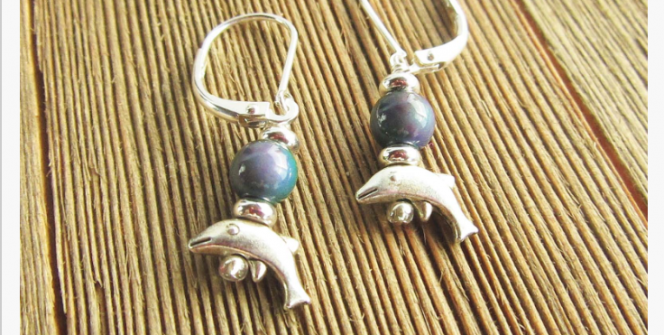 Enter to win these cute little earring for the dolphin lover you know!